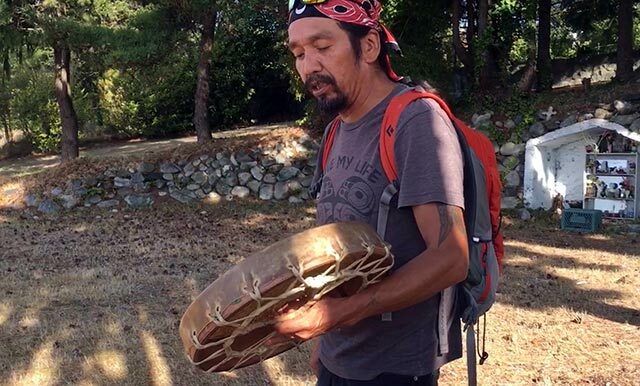 We offer an authentic Aboriginal cultural and eco-tourism experiences in and around Vancouver, Squamish and the Sunshine Coast. 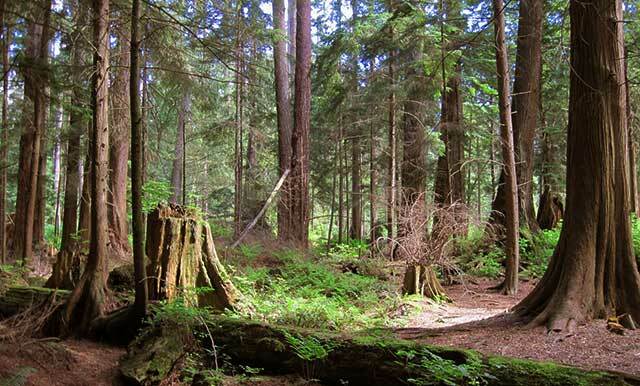 Our First Nation guides will share ancient and contemporary stories, legends, and our Aboriginal ways of living as we take in the sights of old growth forests, wildlife, beautiful northwest coast views and the flora and fauna of the season. 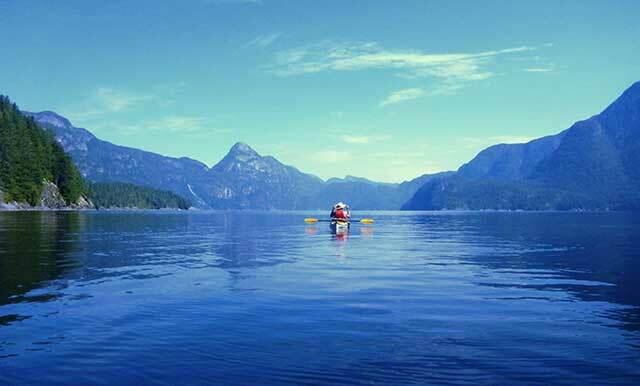 Join us as we share our knowledge, and delve into the rich history and landmarks of our remarkable west coast. 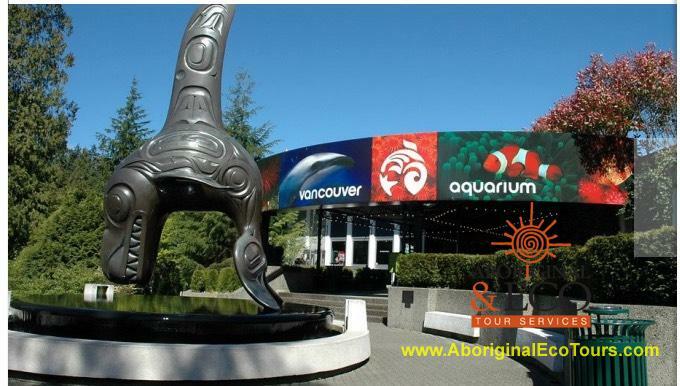 Aboriginal & Eco Tour Services is a booking centre giving visitor's retail access to eco-tourism and Aboriginal travel products and services throughout British Columbia. The travel service assists tourists with bookings and reservations and general travel information with the comfort of an on-line point of sale booking system. 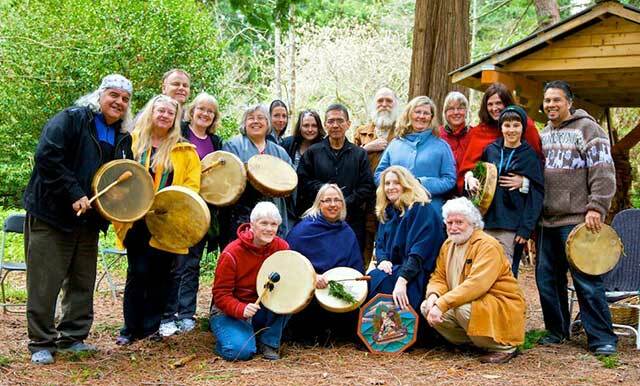 Aboriginal and Eco Tours main office is in West Vancouver BC and the majority of the tours, events and experiences we offer are located in the Vancouver, Sunshine Coast and Vancouver Island area. 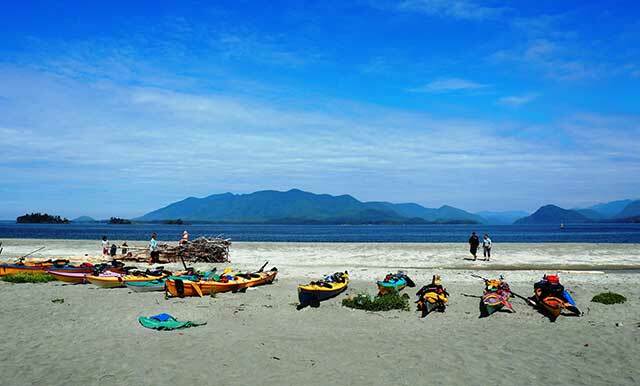 We offer a diverse group of tour suppliers showcasing pristine day tours in kayaking, boating, fishing, cultural walking tours complemented by friendly and knowledgeable accommodation operators who welcome visitors into their resorts, hotels, inns and bed and breakfast homes. Our tour suppliers and guides operate their businesses with cultural and environmental values and share their in-depth knowledge of the area with visitors. 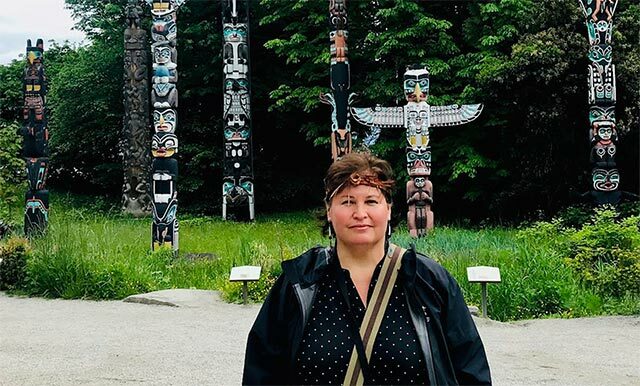 Professional and cultural specialists, our Aboriginal & eco service guides assist visitors with booking their day tours and activities in person, or visitors can book directly online. It is our goal and inspiration to provide authentic cultural and eco experiences. We strive to provide our guests, a fun, educational and inspirational experience learning about First Nations history, lore, legends and ways of living. We enjoy sharing our tours, events and educational programs with visitors throughout the world and North America. 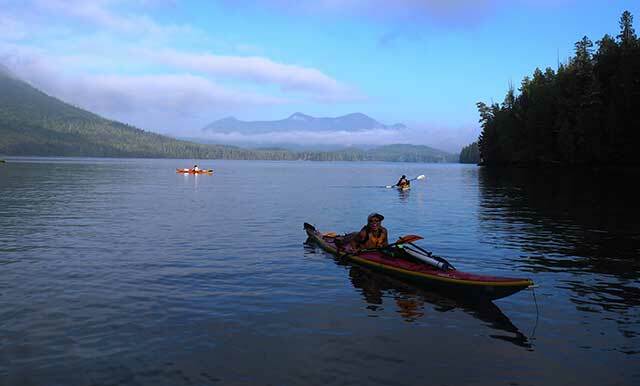 During the school year we work extensively with the schools educating teachers and students in aboriginal knowledge and ways of living, outdoor education: canoeing, kayaking, hiking, snowshoeing, hiking, nature walks, Coast Salish art. This is a tour designed to meet your summer bucket list. Sail the sea to a comprehensive cultural experience and includes a cultural guide and an operator. 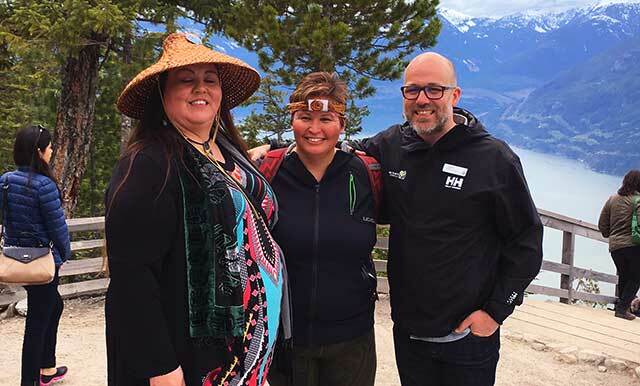 Join our indigenous cultural ambassadors and interpretive guides – and learn and experience first hand the stories and vast history first hand from the peoples’ who have lived here for millennia. We took this tour with our kids between preschool and grade 4. As an adult, I found the tour very fascinating and would strongly recommend it. The school kids were fascinated by the uses for various plants and preschoolers were fascinated by the various stories that our guide told along the way, and surprised me by how much they'd remembered afterwards. In terms of children: If you're looking for something where young kids will have fun and have smiling faces the whole way through, don't do this tour. 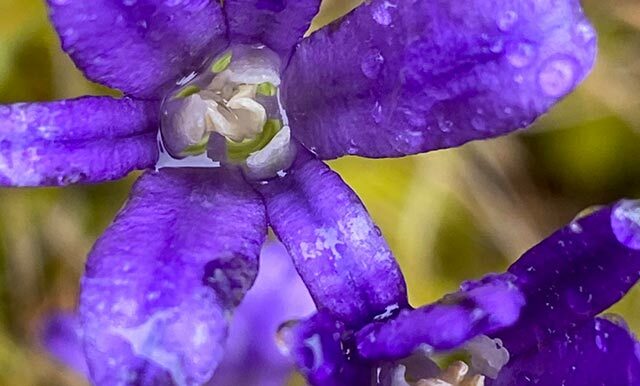 But if you're looking to teach them something about indigenous practices and culture without getting them bored, then I'd recommend this tour - our kids learned more here than at any museum visit!